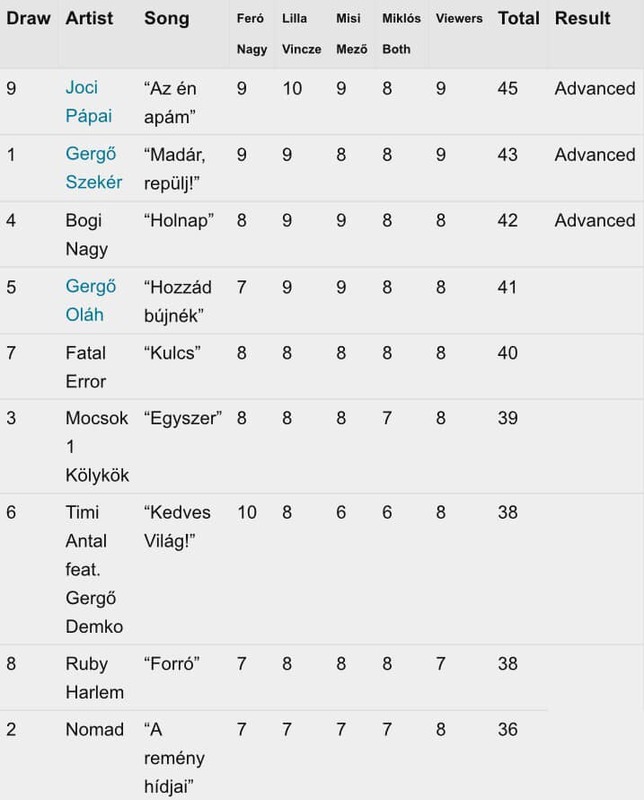 After three qualifying rounds and 18 qualifiers, the Hungarian national selection of “A Dal 2019” moved on to its second semi-final tonight. 9 acts were competing for 4 spots at the Grand Final on February 23. They will join the finalists of last week’s first semi-final of “A Dal 2019” Acoustic Planet, Petruska, Bence Vavra and The Middletonz. Just like throughout the three qualifying rounds and the first semi-final, the second set of finalists were determined in two rounds. In the first round of voting the jury consisting of Feró Nagy, Lilla Vincze, Misi Mező and Miklós Both awarded points to each song (10 being the highest). The public voting was added to that of the jury’s in order to determine which 3 acts will directly qualify for the final. In the second round of voting the 6 remaining acts faced another round of public voting that determined the fourth and last act to qualify for the final. 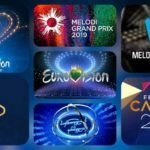 As nearly all remaing acts received 8 points from the public, the televoting was opened for another time. The public gave the last ticket for the final to Fatal Error.